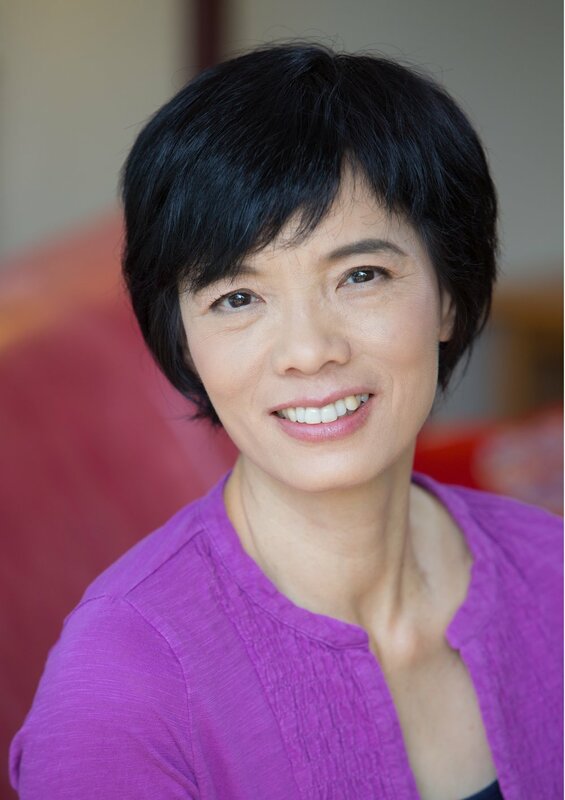 Xie Ling has taught Qi Gong for the last 18 years to students of all ages and all backgrounds. Her passion is to help improve health and wellness by integrating Traditional Chinese Medicine (TCM) based Qi Gong movements and exercise with a holistic health care approach and an understanding of human anatomy and physiology. Xie Ling studied Chinese medicine and Qi Gong with Professor Zhang Guangde at Beijing University of Physical Education, Professor Ling Housheng from Shanghai Chinese Medicine University, and Qi Gong Master Li Junfeng. She is a certified medical teacher.